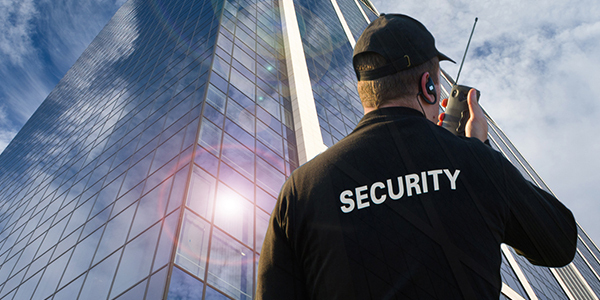 At Trust Security & Fire Watch, our security team provides comprehensive security guard services in Virginia. Protecting the people, places, and things that our clients care about is our goal. We aim to provide outstanding service at competitive rates. Our security company and all of our officers are licensed by the Virginia Department of Criminal Justice (DCJS). 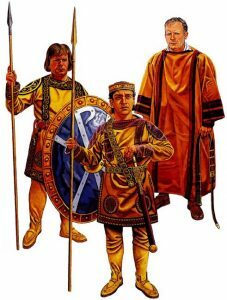 Guards temperament, appearance, and personality are considered when making assignments. Every client is assigned an account manager. We have a team on standby to fill last minute requests. When assigning officers to a location, we take the personality and temperament or the team member in consideration in addition to their security skills. We make sure that the guard is the “right fit” for your location. Every client is assigned an account manager. The account manager is responsible for ensuring that customer needs are consistently met or exceeded. The account manager works with the security field supervisors and security guards to make sure that they have a clear understanding of the requirements of the job location. Trust Security & Fire Watch provides comprehensive security guard services to all clients regardless of how large or small their needs may be. Our team randomly receives substance abuse testing. Each person receives a thorough background check. 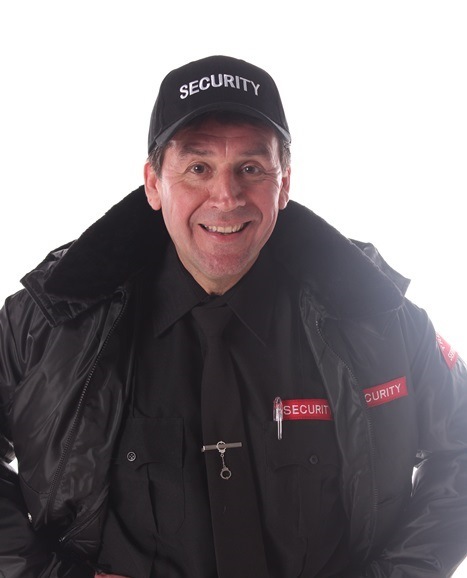 Each security guard has extensive training on an ongoing basis. Each guard is selected based on his or her security skills in combination with their personality and temperament. 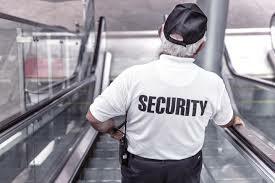 We are committed to providing you with a security guard or team that is more than capable of satisfying your needs, minimizing your risks, and keeping your staff, visitors, and assets protected from any threat. 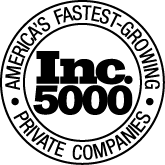 That is why Trust Security & Fire Watch is one of the most trusted security service companies in Virginia. We know that your satisfaction depends on our security guards’ ability to provide consistently exceptional service. All security guards must complete an 18-hour security officer training course in a classroom setting to receive their security license. However, we have found that after completing the state required training many guards still need additional training. That is why we’ve implemented and continuing education program. Our training provides each with multiple formats of skill testing and development. Our Basic Security Officer Training Series (BSOT) is a certified and endorsed program by the International Foundation of Protection Officers. This helps to ensure that each guard is capable of performing their duties at the highest levels. We offer both armed and unarmed security guards. Whether you are hosting an event and need protection just one time or you need ongoing daily support, we’re here to help you. As an experienced security agency, we’re happy to offer recommendations to you for adequately keeping your location or event secure. Let our team help you resolve any needs you have. 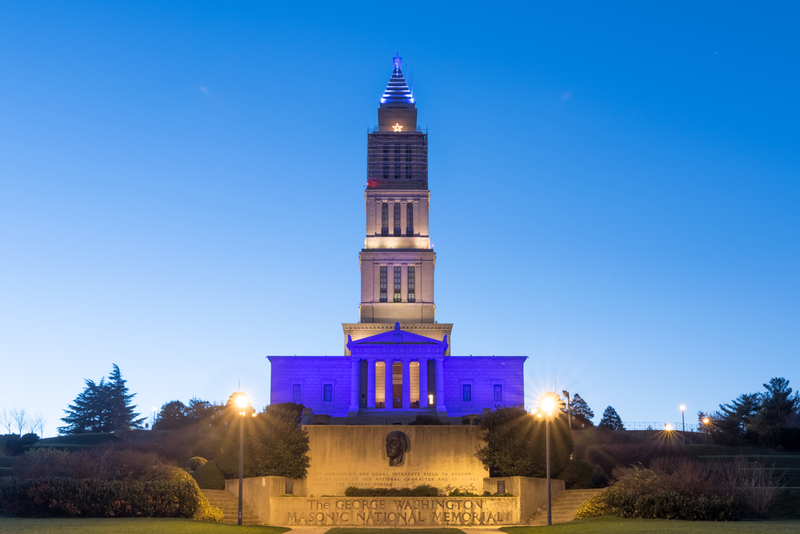 We know you need the very best in security companies in Northern Virginia. That’s why we offer comprehensive support, customized security solutions, and adequately trained professionals. 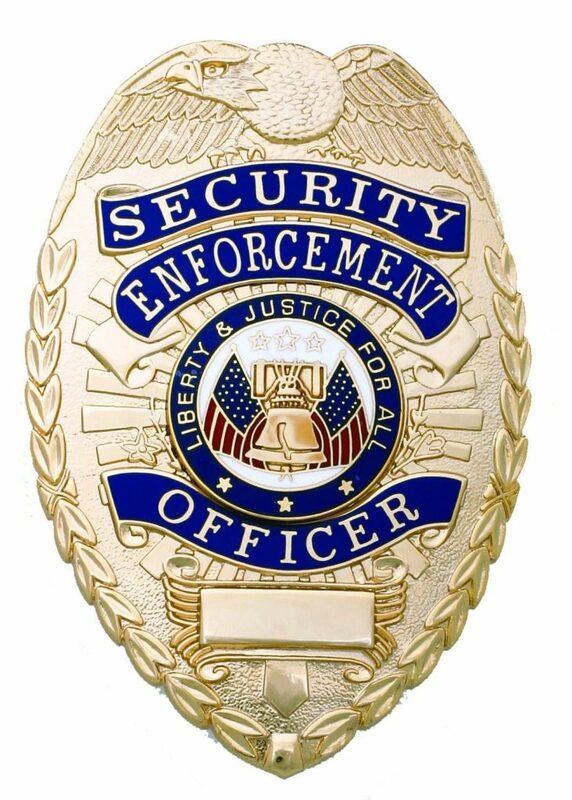 We’re the security company you should call on for reliable service, affordable pricing, and professional security guards.